Heather has been involved in the events and speaking industry since 2008 and has worked on a variety of projects in her time, including some of the leading events in Southern Africa – Oil & Gas Africa, the 6th SA AIDS Conference, The Success Summit and National Achievers Congress. Heather’s journey through her personal growth is quite engaging. From a house-wife to a struggling divorcee working multiple jobs to make ends meet, to a chance interview that ignited her path upwards through the ranks in Events Management, to discovering an event concept that sparked her interest in running her own business – Heather’s experiences are so raw and real, that she instantly touches a cord with her audiences. Heather is now firmly entrenched in the social media, personal branding and blogging spheres, and is considered one of the top social media influencers in South Africa. Her weekly podcasts will cover everything from fashion to food, events and general life in between. Paula is a Relationship Expert, speaker and author of Embracing Conflict – a self-help guide filled with practical tools and insights empowering individuals to overcome challenges and enable personal growth. She has BBA Marketing degree with over 14years corporate experience in the marketing and advertising sector. She left the corporate world to pursue her passion for motivating and inspiring people to live life on their terms. 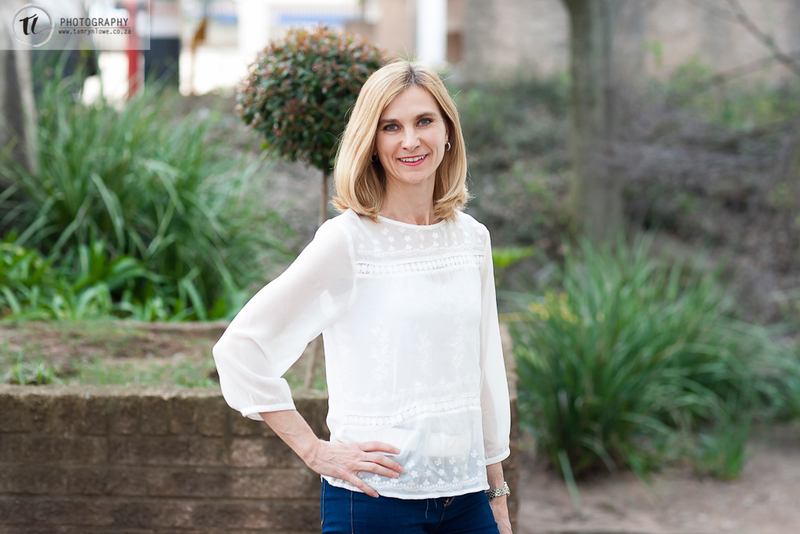 She has over 7years coaching, consulting, speaking and workshop facilitation experience and works with both individuals and organisations on how to create healthy relationships in both their personal and professional arenas using emotional intelligence insights, imago therapy principles and NLP tools. 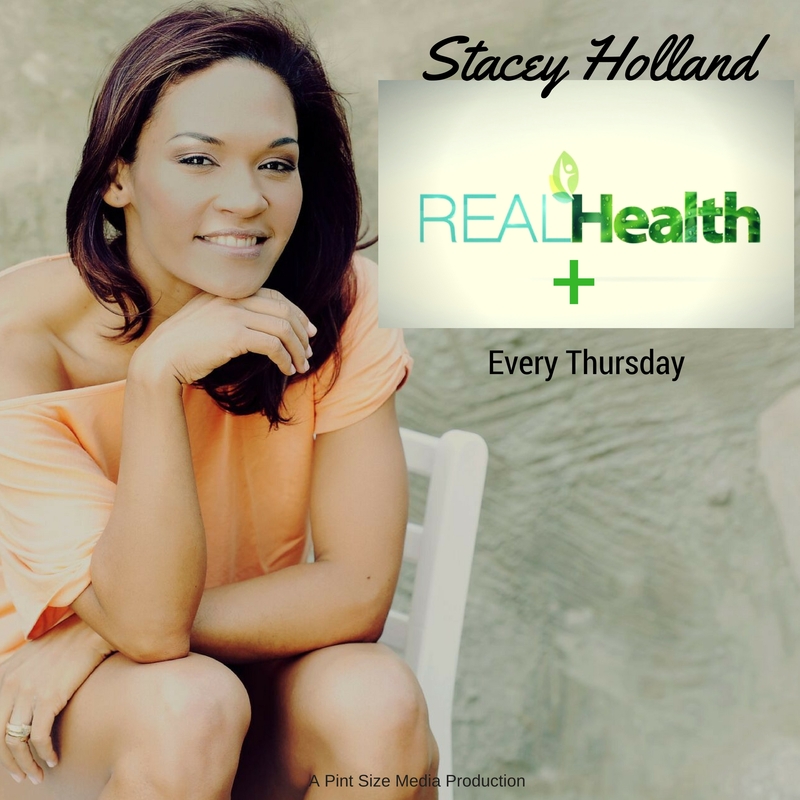 Real Health Plus is a holistic health podcast show hosted by TV Presenter and Wellness Enthusiast, Stacey Holland. It explores practical solutions and to help listeners develop a physically, emotionally and mentally healthier body, mind and soul. The show features interviews with a wide variety of people including conventional and complementary practitioners, specialists and everyday people who have overcome health challenges. Each episode aims to inspire, transform and enlighten.